﻿I worked on this film in the UK at the old Lambeth Hospital which was converted to look like a US Police station. 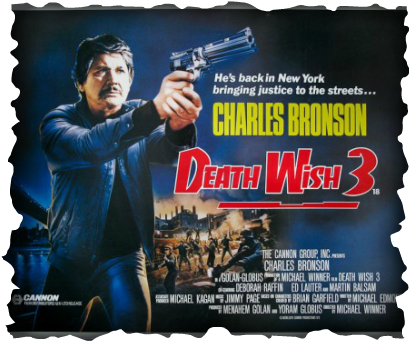 Had 2 weeks on this Charles Bronson film which was directed by the notorious late Michael Winner. In this scene the late great character actor Ed Lauter is giving a briefing to all of the cops and Detectives including me. Had fun watching the director's terrible attitude towards everyone! LOL!